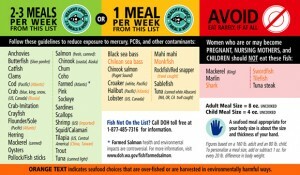 Since we’re evidently more at risk than others from harm due to mercury ingestion and fish consumption, there’s now a cool little cellphone calculator to check before you chomp. 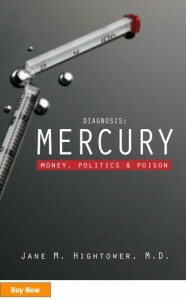 GotMercury.mobi is an “on the go” extension of the GotMercury.org web site which I wrote about in this article where I interviewed Connie Evers, R.D., M.S., about children eating tuna, sushi, or ‘big fish’ from the sea that have ample time to become mercury-laden. The Dept. 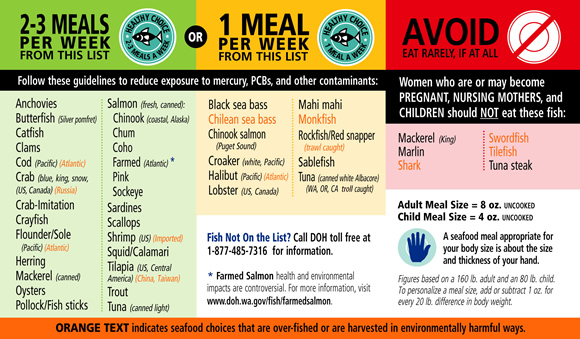 of Health has come out with a ‘Healthy Fish Choice’ color-coded chart which is helpful, and for a more robust and highly up to date regional guide, I highly recommend the Monterey Bay Aquarium’s Seafood Watch online AND on mobile! I like this idea, especially since I’ve always guesstimated “if it’s big it’s lived long” as my yardstick of the high seas, and relied on my Seafood Watch guide. I’ll be blogging there the next two days about everything from childrens’ disease prevention, edu-sims, digital wellness resources, youth medical/STD confessional forums and online hubs for Q&A peer to peer, (Ypulse reports important research on teen online use, partnering with ISIS and Youth Noise and Peanut Labs—more on that soon). Health 2.0 will no doubt ALSO be discussing digital privacy/patient data-mining and info-security in the medical-digital frontier. The panel I’ve most been waiting for? Gaming For Health on Thursday, (Oct [email protected] 4:00) which includes Richard Buday from ArchImage; (designers of our Playnormous gaming friends e-healh site) Paul Puopolo from Humana; Richard Tate from HopeLab and Michael Cole of Fitbrains. And, I’m dedicated to finding fellow health blogger Andre Blackman from Pulse and Signal (who just wrote this great post about the fun ad campaign for water conservation turning kids and adults into SuperHeroes in “This is a job for…EVERYone” climactic comic book style. (more via Water Saving Hero.com) Back atcha soon. Gotta put the cape on and go rescue some kids from big pharm. 😉 Kidding. (I hope?) If you’re at Health 2.0 and in the kids’ media sphere, ping me online: amy at shapingyouth dot org and we’ll connect, ok? 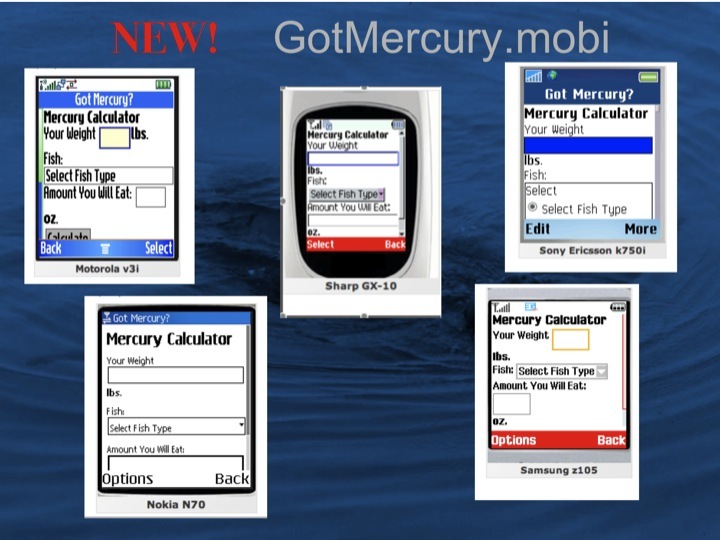 Seafood & Sushi Lovers Can Now Check Mercury Levels on the Go! How many ounces of seafood is a typical portion? You can use the following estimates: A typical serving of fish (steak or fillet) is about 6 to 8 ounces. A sushi order is 2 to 4 ounces per type. A standard can of tuna contains 6 ounces. 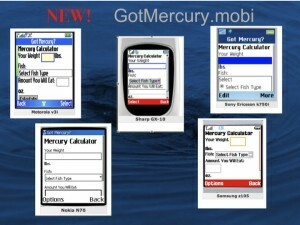 Funny, I just got an email from an aquaintence of mine at Mobile Commons who was telling me about Fish phone. Basically, you text FISH and the name of the fish to 30644 and they reply back with the health and environmental impact of eating that particular species. I’m not a seafood eater, so I had no idea this was such a conversation. Thanks for sharing your insights and info. as well! Andre…absolutely will find you. Glad we caught up via cell even w/my daughter yakking at me in the bkgd! I’d really like to see their research/e-health reports in the exergaming categories too…so if you find it before I do point me in the right direction! 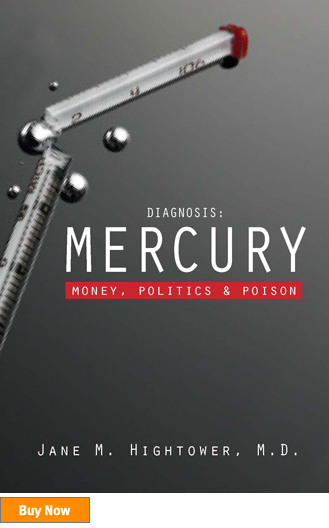 This is absolutely one of the best blogs I’ve sen in a long time on the internet. Keep up the good work.